OsteoPore Gen-II DBM Putty contains growth factors that promote bone regeneration and protein substances that promote osteoconduction and osteoinduction. 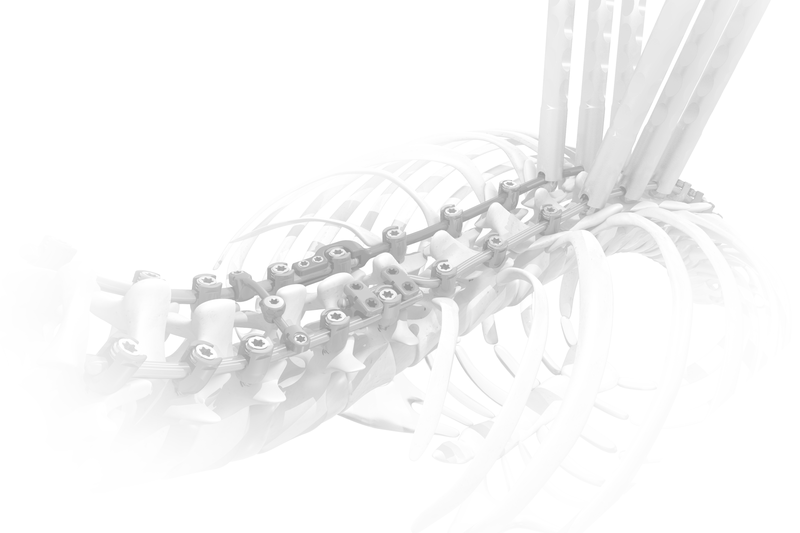 It helps form normal healthy bone by stimulating mesenchymal cell proliferation. Mesenchymal cells then differentiate into osteoblasts which aid in bone growth. 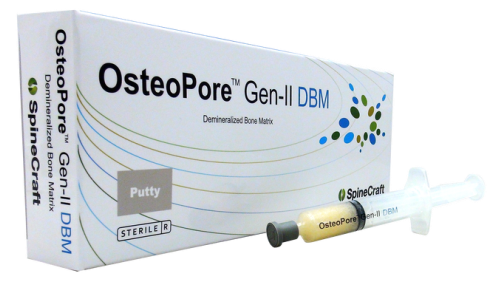 OsteoPore Gen-II DBM Putty is highly malleable and can be easily inserted between bony structures.